Elite 16 oz. 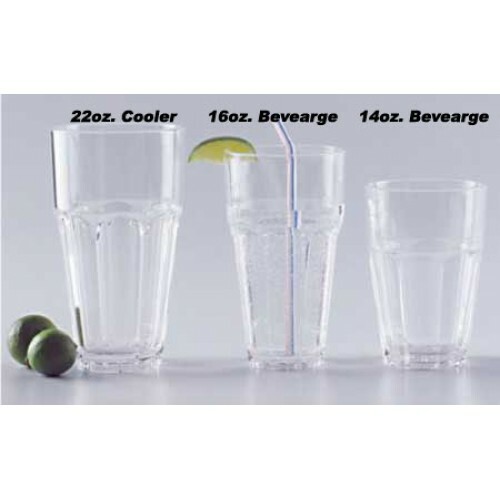 Beverage (36 per Case) Plastic Drinkware - Plastic Glasses - Commercial Dishwasher Safe, Scratch and Break Resistant. Stackable for Easy Storage and Handling. Heavy Weight Construction. 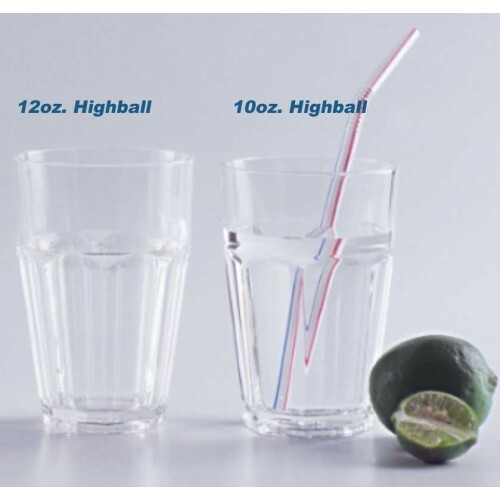 Lasts 3 to 4 times longer than glassware. Made from FDA Approved High Grade Polymer.This reusable plastic drinking glass is Made in America. FREE SHIPPING DISCOUNT within the contiguous lower 48 United States - LIMITED TIME OFFER for This Drinkware Product.